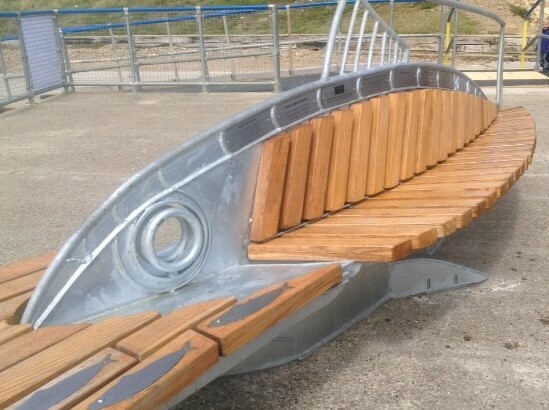 On Bank Holiday Monday, 28 May there will be a celebration event at Splash Point, starting at 11.30am, to mark the completion of this amazing community bench. No one could have imagined just how successful The Shoal would be when the concept for the sculpture was born. All the Herrings, Sardines and Sprats have sold out, however enquiries continue to be received from residents and visitors to this unique place who would still like to be part of this fantastic project. 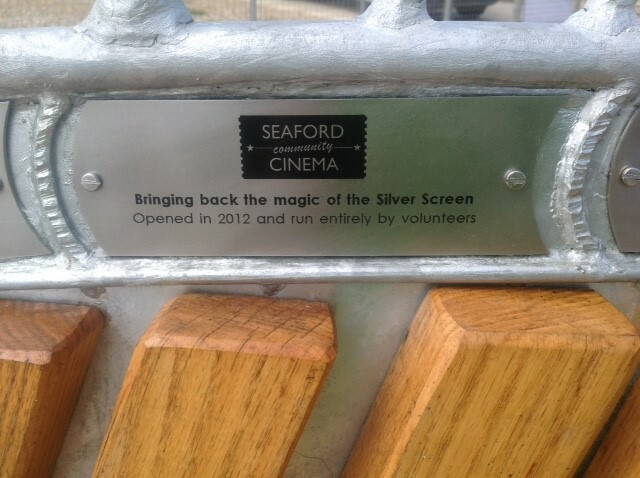 In order to meet this demand, Seaford Town Council in conjunction with The Shoal Committee have decided to reduce the cost of the Mackerel Plaques. Previously requiring a donation of £1,000, these plaques are now available at just £500. 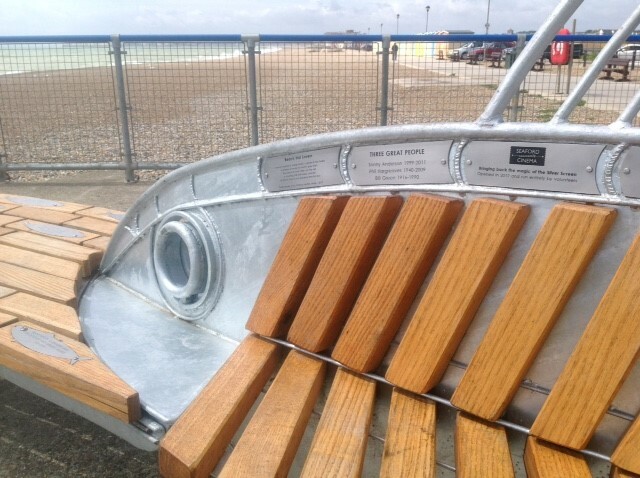 The plaques occupy a prominent position along the top of the seven Monumental Mackerel benches and are perfect for clubs and organisations, as well as individuals. They are ideal for promotion, poetry, memorials or messages of hope, love and joy. As the plaques are individually hand engraved, the dedication can appear in various sizes of lettering and can include a logo if artwork is supplied. There are forty Mackerel Plaques left in total, available on a first-come, first-served basis. If you are interested in taking up one of the last few spots on The Shoal, please visit Seaford Town Council’s website - www.seafordtowncouncil.gov.uk - or www.theshoalseaford.com where you will be able to download an application form which has full instructions.